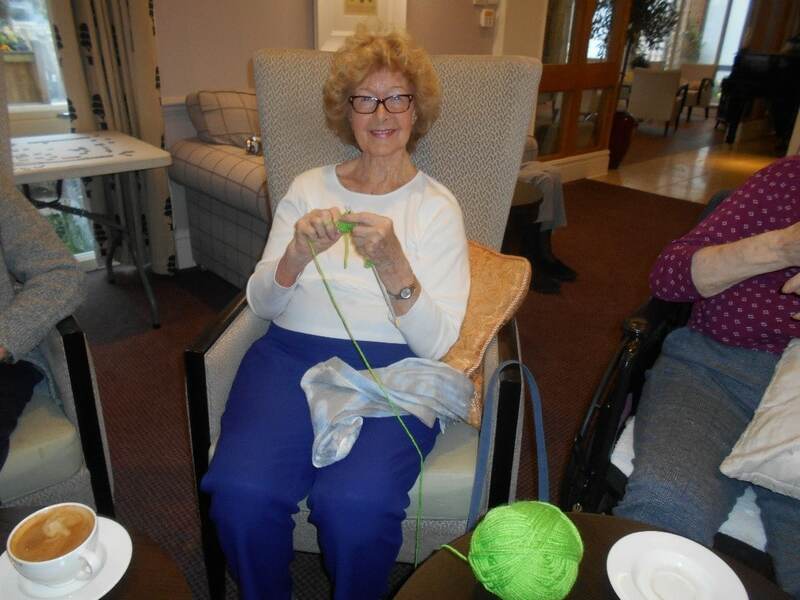 We had a really successful relaunch of our knitting club on 4th March. 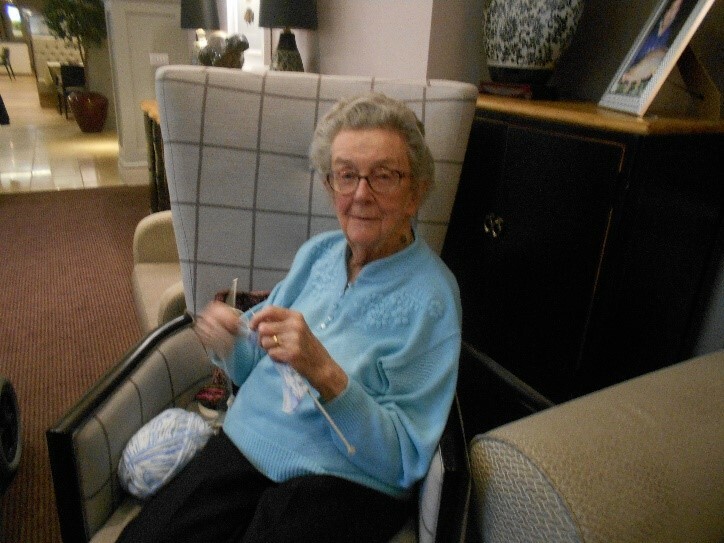 We have had several new residents expressing an interest in this activity, including some of our men! We had a lovely gathering and it led to reminiscent tales of baby’s matinee jackets & knitted dolly toilet roll holders.